Funk/Rock/Reggae/Jam outfit Funktional Flow is launching a nationwide search for a drummer. Funktional Flow opened in support of Twiddle in Rochester on October 6. The search begins a month after the departure of Ryan James Acanfora behind the kit. 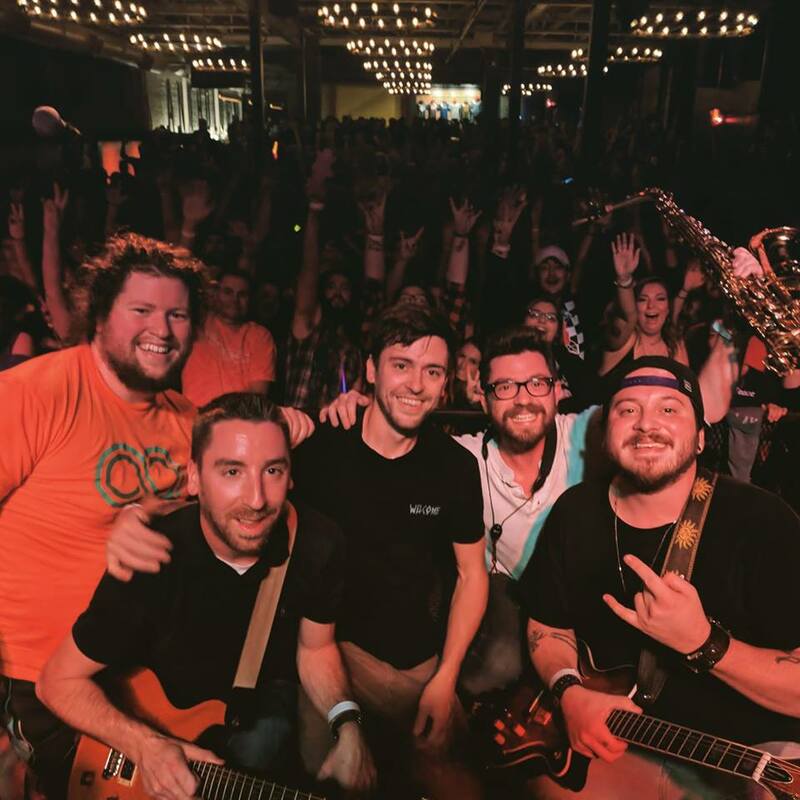 Former Aqueous drummer Ryan Nogle has been covering duties for Funktional Flow while the band searches for the right fit. Hailing from Buffalo, Funktional Flow is known as a versatile five piece that fuses elements of rock, funk and reggae. 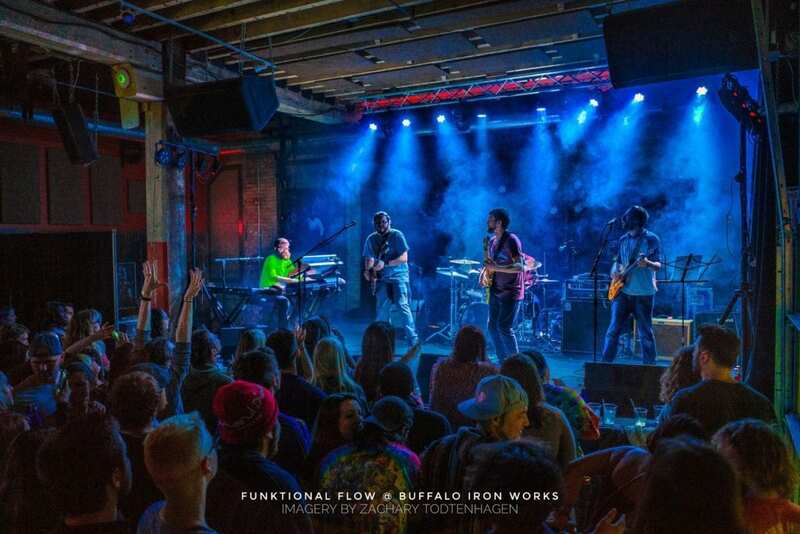 Featured in Relix magazine’s “On The Rise” and with a host of regional accolades, Funktional Flow has become one of Western New York’s most prominent original bands. 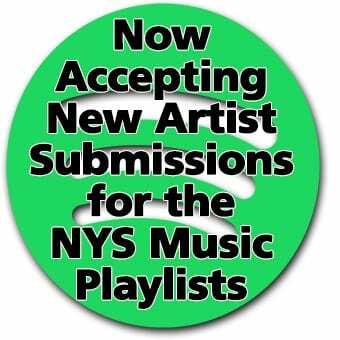 Recent local awards for the band include Best Original Alternative Band (Buffalo Night Life) in 2016 & 2017 and the Album of the Year Award from Artvoice Magazine for their 2016 release Time Will Tell. 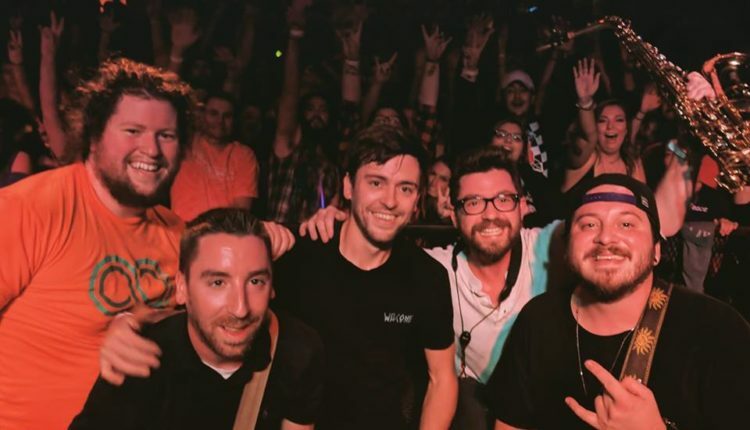 Funktional Flow has become a staple of the Western New York jam scene, including their own festival Flowfest, now coming into its fourth year. Flow has opened in support of major touring artists including The Wailers, Warren Haynes, Rusted Root, Railroad Earth, Sublime with Rome, Twiddle, Papadosio, Aqueous, Dopapod, Eric Krasno Band, Snarky Puppy and Turkuaz. The band has also enjoyed festival appearances at Disc Jam Music Festival, Catskill Chill Music Festival, Night Lights Music Festival, The Great Blue Heron, and Cobblestone Live among others. Funktional Flow features Jeffrey Kuebler (Guitar & Vocals), Ben Whelan (Bass), Joey Lewis (Guitar & Vocals), and Matthew Lester (Keys, Sax & Vocals).